There's a lot of bad information traveling around the internet on member of Lynyrd Skynyrd. Vector Management, who handles the band, has had to put out a press release telling fans what is and is not true about Gary Rossington and Johnny Van Zandt. It all started with rumors that Van Zandt had suffered a heart attack which led to the cancellation of the band's date at the Sturgis bike rally. 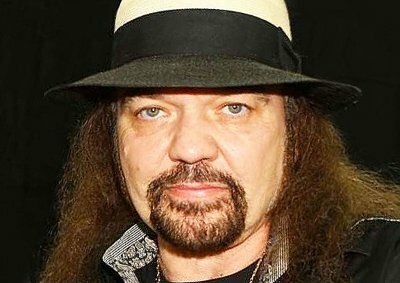 The truth is that it was Gary Rossington who had to have medical care but it wasn't a heart attack. He had to have a procedure to reduce blockage in the arteries going to his heart. Meanwhile, Van Zandt is just fine.